Large solid home with 5 bedrooms, 2 baths, lots of parking, close to busline, hospitals and freeway. 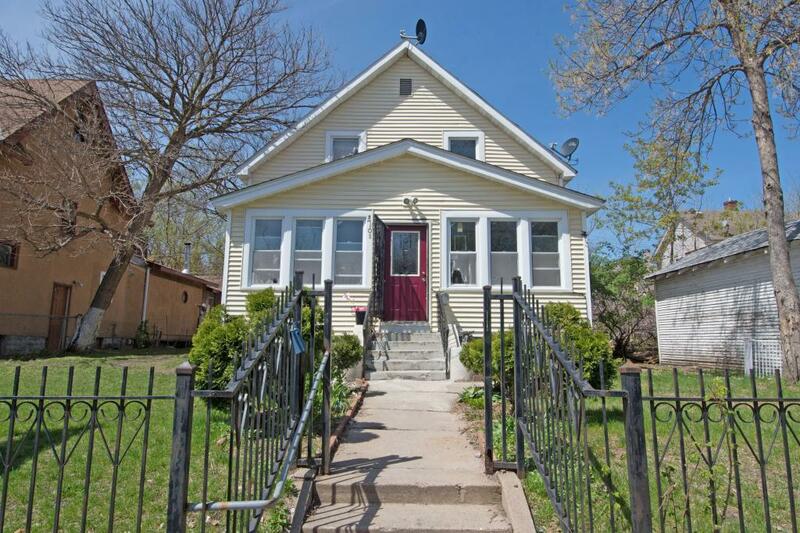 Home is in relatively good condition with many updates done by owner over the years. Black iron fence in front and 8 ft rod iron gate in back for privacy and safety. It has been rented out for years and therefore needs interior rehab. Lots of potential for a nice family home or add to your rental portfolio. Home has been rented for $1700 per month. Great investment - bring your offer today.